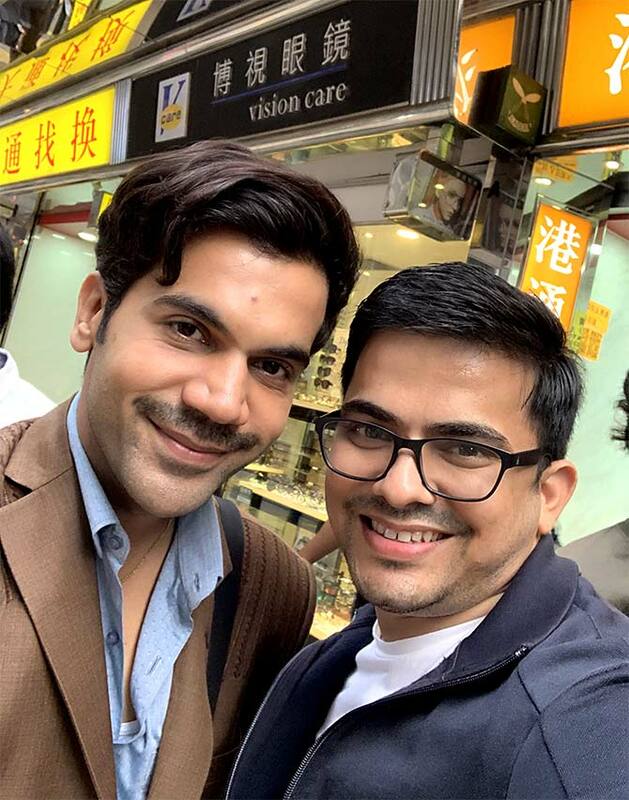 Rediff.com » Movies » Is this Rajkummar's look in Made in China? 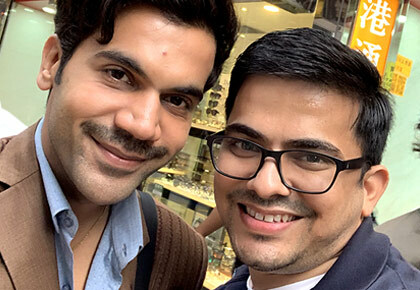 Rediff.com Reader Bikash Kumar Jain spotted Rajkummar Rao in Hong Kong on November 19 and sent us a picture. "He was shooting for Made In China," Bikash adds. "It was really kind of him to take a picture and exchange nice words."